Francis Fecteau is Salt Lake Magazine’s Food and Wine Educator of 2013, and more recently SL Mag’s first Blue Plate Special award winner in 2018, for more than a few good reasons. Francis’ wealth of wine knowledge is vast and his classes are as intoxicating as the wines that he pours. 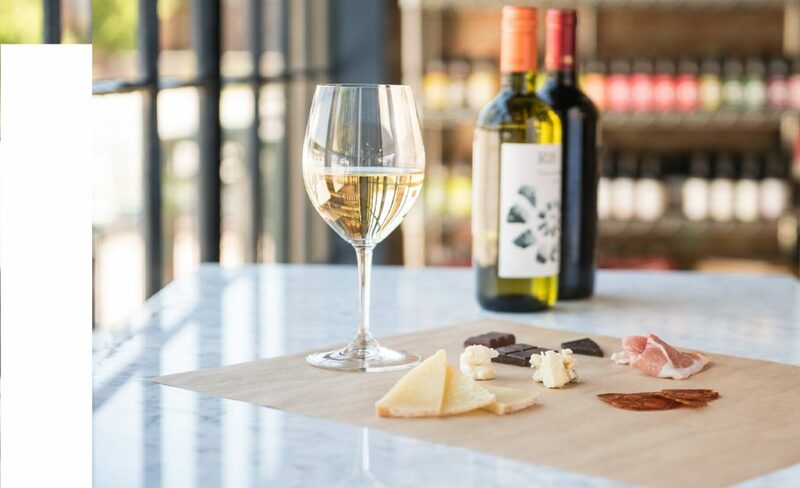 In this introductory class, we’ll explore different varietals and production methods while also learning about pairings selection and choosing the perfect- and affordable- bottle for your meals at home. You will receive tips on how to navigate our local wine stores and how to make the proper wine selections. You will learn to appraise and evaluate a wine, and how to decode a label. No wine class would be complete without knockout food pairings from the Caputo’s Cheese Cave and award winning shelves. We will impart wine pairing guidelines when it comes to serving wine with high quality specialty foods. Take good notes, then recreate the experience for your friends and loved ones!